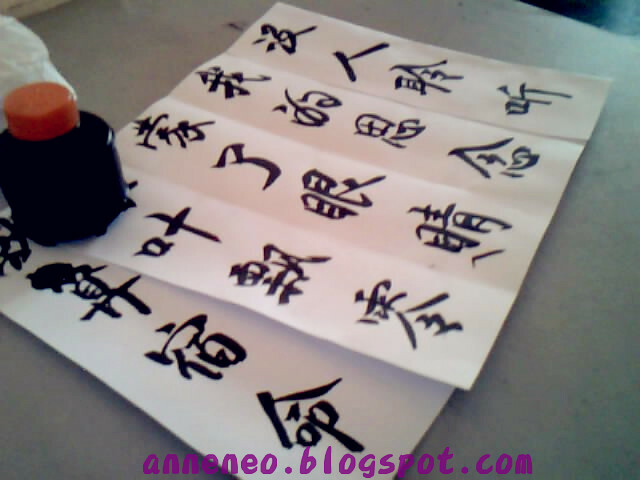 Today,after so tired/ boring of K-book...then decided to try this out---Calligraphy. I think I failed jorr.....look not same at all!Btw I ♥ this type of method of copying the lyric of the descendant. If u duno what The descendant is...u can watch it on Ntv7,10pm,weekday only! Watch it cox the theme song damn nice! Gt my favorite actress also-Debbie Goh. 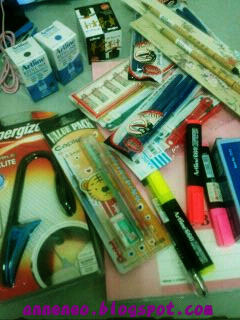 Bought these at Borders . 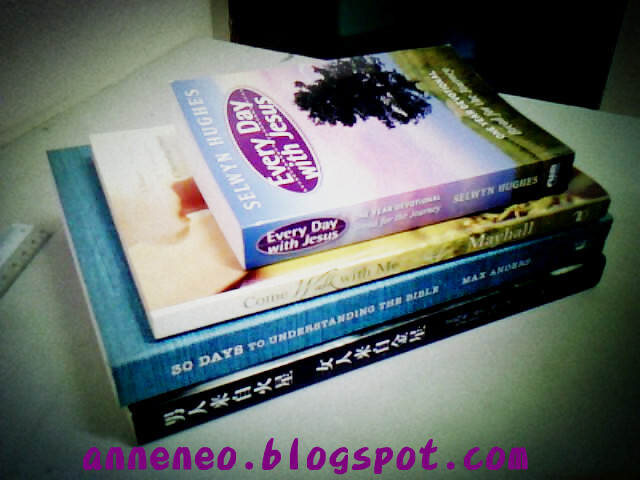 (just simply pick cox I no time) 3 are religious books and 1 Chinese book. cox I m always the last-min K-book person,and worst of all,I k it at bus somemore. Usually I use my hp light,but now I can use this! But then after I buy it.take back home.read carefully.